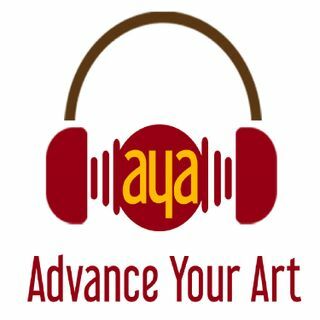 AYA 006 Darden Smith – WRITE SONGS. TELL STORIES. MOVE PEOPLE. Recording since 1986 from Austin, to New York and Nashville, from London to Los Angeles, his albums weave together rock, pop, ... See More country, folk and Americana influences with the musical roots of his home state of Texas. He has long transcended traditional singer-songwriter boundaries, and the evolving nature of his work since 2000 reflects his consistent creative excellence.